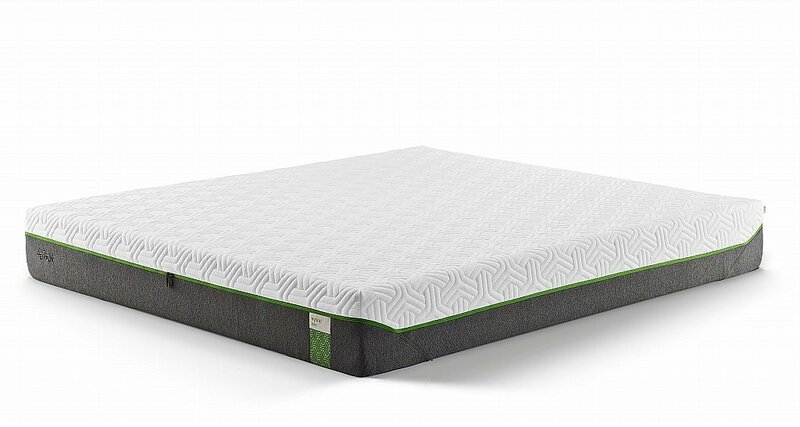 Every element of the mattress has been redesigned to create the latest innovation in bedding. For the first time, you can experience both the pressure relieving benefits of advanced material and the responsiveness of springs. 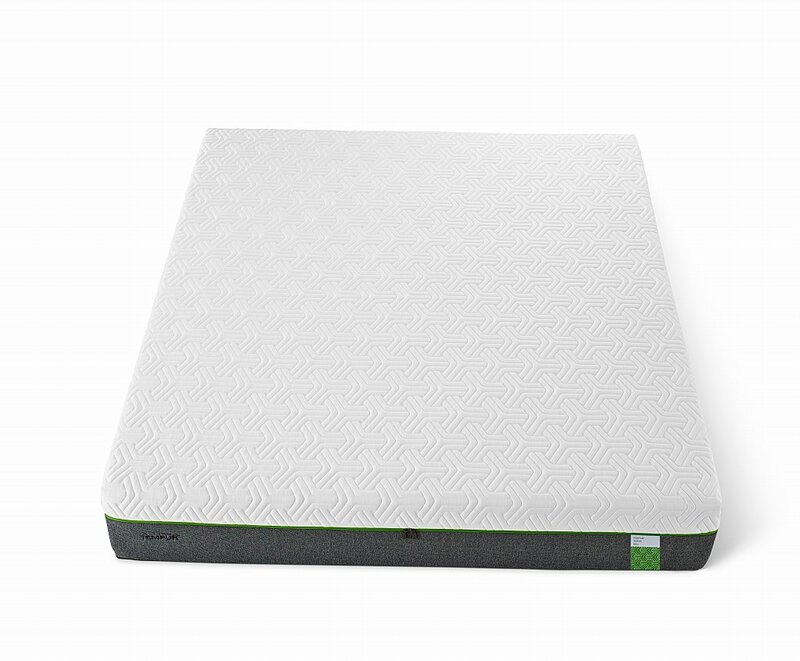 This mattress offers a perfect combination of advanced material and the responsiveness of Precision micro coils. The QuickRefresh Cover can be unzipped and washed. Made from state-of the-art cold-drawn steel, each micro coil has a diameter of 45mm, is wound to seven turns and compressed to 10cm, an ideal stiffness to maximize response and comfort.